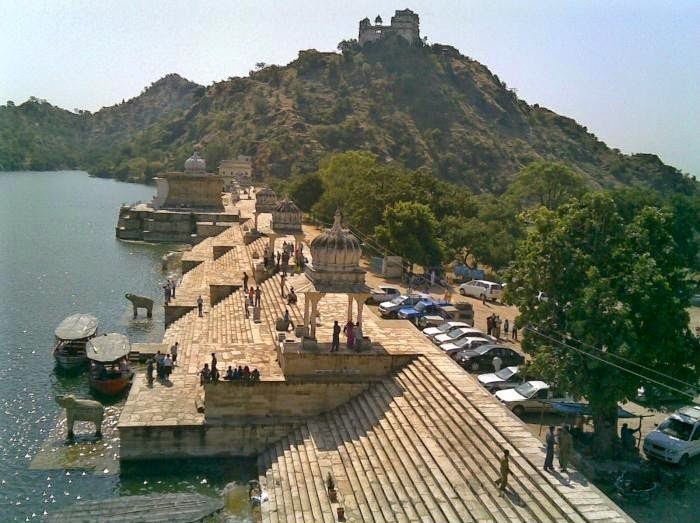 Located at an approximate distance of 48 Km from the city of Udaipur, Jaisamand Lake is popularly known as Dhebar. In 1685, Maharana Jai Singh built this lake at the time of making a dam on the Gomti River. This lake is spread over an approximate area of 36 sq. Km. and stretches up to 14 km. The maximum depth of this lake is up to 102 feet and has an overall circumference of 30 miles. This lake features seven islands and one of these islands is believed to be inhabited by Bhil Minas tribe. The lake has a graceful marble steps descending to the water. Here, you have an option of enjoying the boat ride on the seamlessly calm waters of Jaisamand Lake. The lake has an extremely calm & tranquil ambiance, which is ideal for soothing the soul of visitors. If you are planning to visit this mesmerizing destination for the first time, then you would have to do some homework. This would include researching about hotels & resorts in Udaipur. And, you have to not limit yourself with small number of accommodation options. While searching for accommodation, you should look for various options and then choose the best in the lot. 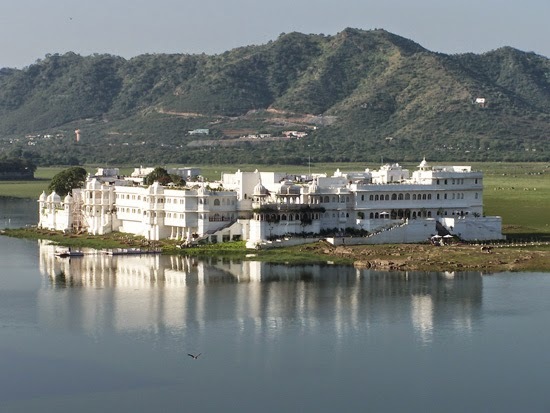 You can enquire about budget hotels in Udaipur, luxury hotels in Udaipur and so on. Another form of research has to be on transportation of this city. You can look out for flight arrivals to Udaipur and same is the case with train arrivals. Udaipur has various means of transport, which you can take for reaching one place to another. Locals of this city largely rely on auto-rickshaws because it’s easily available throughout the city. You can even find unmetered taxis speeding around the city. Although, these individual can charge exorbitantly, but they are ideally suited for reaching within a short time.